I’ve been waiting on Rifaximin now since May 7th. Yes, you read that correctly…..an antibiotic that I’ve needed long before March 24th, when I told you my SIBO had relapsed, is still not in my hands. 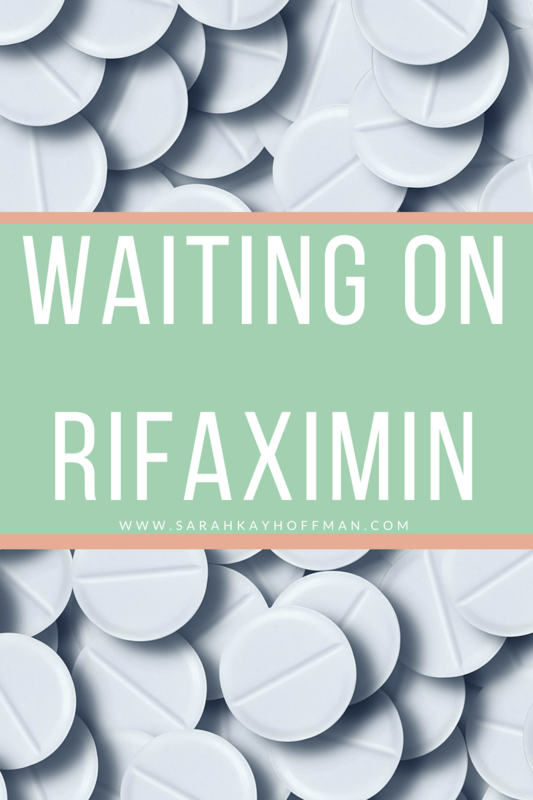 Today I’m going to share both the emotional and factual parts about waiting on Rifaximin, since this past week was a holy hot mess. While waiting on Rifaximin, I just kept on doing and eating all the things. I was having a major fight with myself between what I always know keeps me bloated and what I was willing to do. 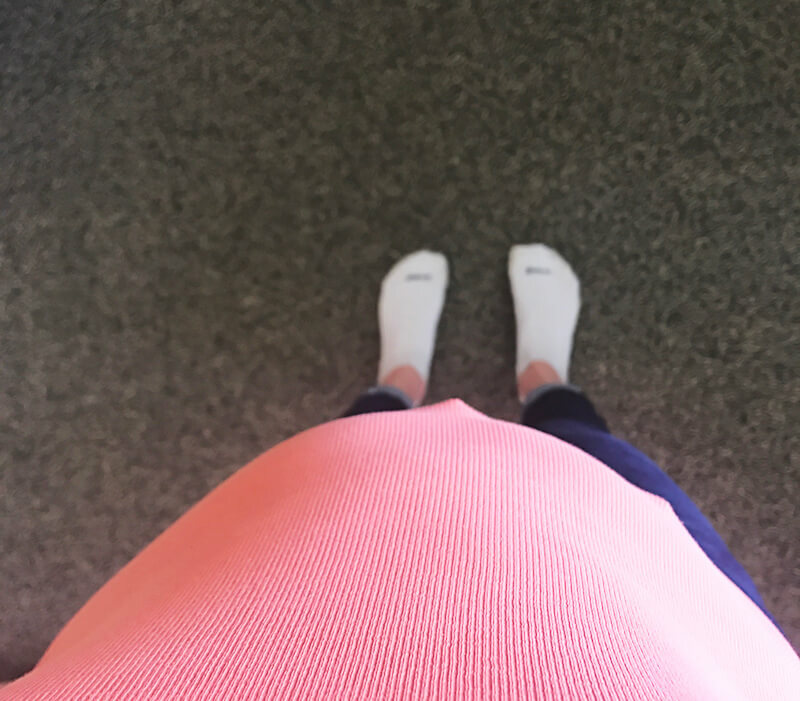 It got so bad on Sunday (May 20th) that I could hardly breathe because I was so bloated. Additionally, I began having horrible upper stomach pains…..the ones that land me in the ER sometimes, and the ones that make eating anything nearly impossible. 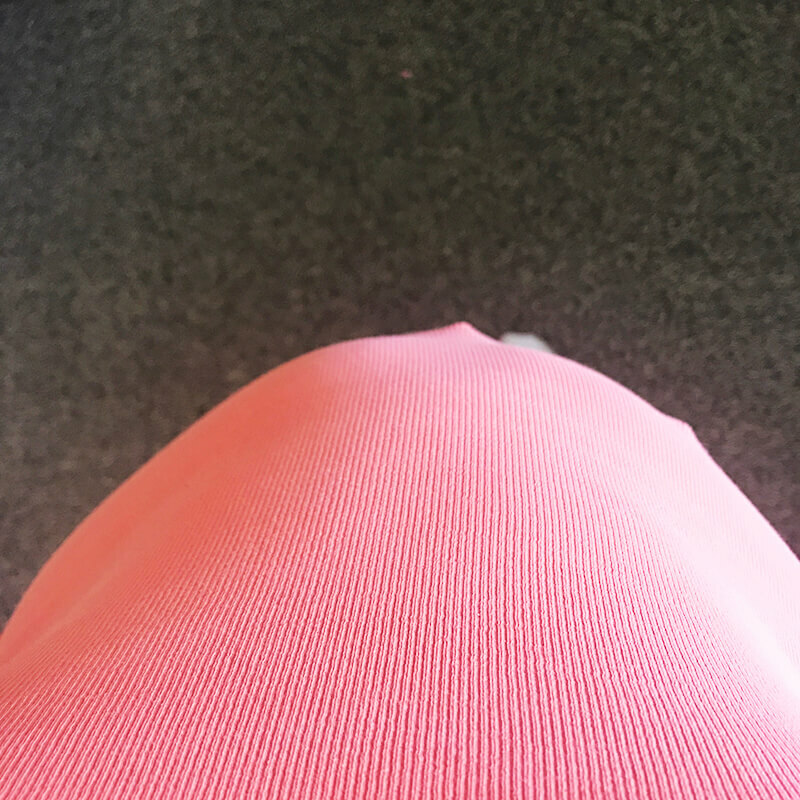 It’s kind of cute when pregnant women take these photos – you know, the ones where they are 7-9 months pregnant and can barely see their toes anymore. But it’s far from cute when it’s just SIBO bloat. Here was mine. Out of desperation, I just cried while feeling like a complete crazy. By Tuesday night, enough was enough. I told myself that come Wednesday, I would stop eating and doing all the things while waiting on Rifaximin and go to my tried and true – everything I preach in The Gutsy Girl’s Bible, namely the 21 days. Wednesday and Thursday were rough, real rough. Even though I was eating only the things I knew I’d process, nothing was happening. 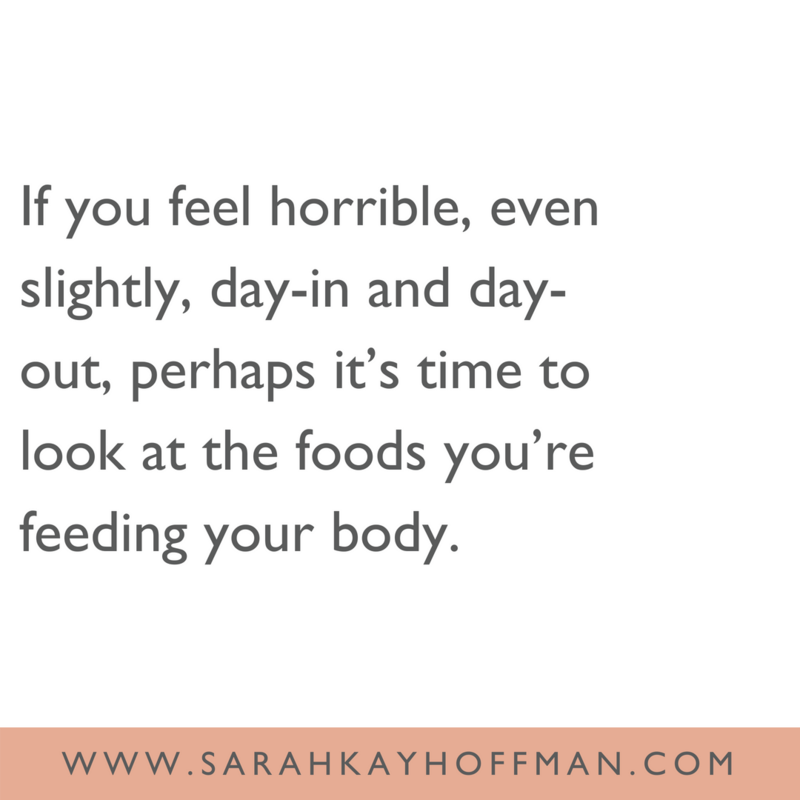 I stayed bloated, sad, and miserable, but kept reminding myself that that’s how healing has always worked for me – and every single client I’ve worked with…..it gets worse before it gets better. On Friday morning, I finally went to the bathroom like a normal person and the bloat was gone. 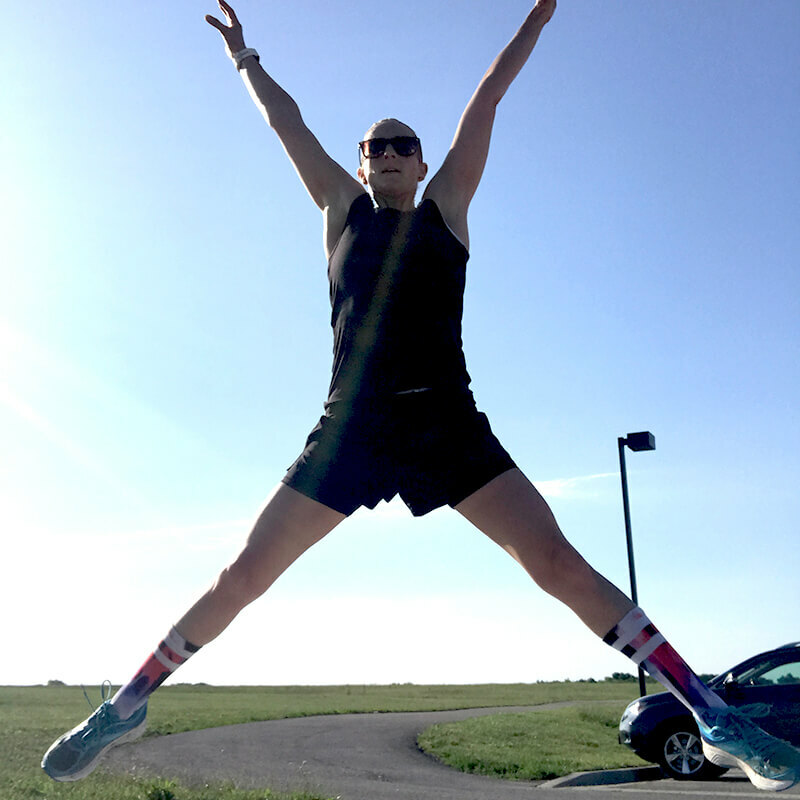 Gone, gone, gone…..I kept on keeping on – I’m still 100% bloat free and documented the excitement after an 8-mile run on Saturday morning. Set up an appointment with my new doctor in Minnesota. I was hoping to not have to see him until mid-to-late summer, but now it’s critical. My appointment is this upcoming Friday, June 1st. During my communications with the new doctor, I asked if he’d be able to refer me to a GI for an endoscopy and colonoscopy ASAP. He confirmed that he could do that as soon as he saw me. Why did I do this? In case my bottleneck is not Lyme or Mold (via blood test), I am determined to find the answer. After this round of Rifaximin and Neomycin, I don’t ever want to have to take it again, so I must know the underlying cause. Besides, I don’t think I’ve been scoped since 2009. Diet. Finally, I had to completely skinny down my diet back to the tried, trusted, and true. It’s a combination of low-FODMAPS and GAPS (mostly intro GAPS these past several days), and it’s not easy or desirable at all, but I know my body 1,000%. Again, this is all laid out in The Gutsy Girl’s Bible. In February of 2016, I told you about the frustration that is Rifaximin and the insurance/medical industry in the United States via Where There is a Will. Nothing has changed. It’s still the same awful drama, and I still refuse to pay $1,500-$2,000 for an antibiotic that some people in the United States get for free and other countries can get for less than $300. So I did what I always do, which is to go through the Australian pharmacy for it. They have gotten so miserably slow and frustrating to deal with. I ordered it on May 7th, and it just finally shipped from Australia on May 24th. I stalked them and followed up feverishly, but they went about getting back to me and getting it shipped on their own time. Don’t get me wrong, I am so grateful for them because I am able to get it, but when an antibiotic is needed, it is almost always needed yesterday, not weeks from the order. These are the hard facts about waiting on Rifaximin. When you have to rely on it, you are the mercy of both your body and either a lot of money or dealing with a pharmacy overseas (unless of course, you have a doctor – usually a traditional doctor – that will write the prescription for “Travelers Diarrhea,” but that would not have worked for me because I needed the 4-week prescription which is far too long for the “Travelers Diarrhea” diagnosis). And being at the mercy of both for several weeks now has really done a number to me physically and emotionally. I posted this to Instagram last week. Anyone who has traveled this same road knew exactly what I meant. It does not get more accurate than that, and while I made it appear to be funny, these past several weeks have been anything but funny. They have been miserable and unpleasant – not just for me, but for my whole family. SIBO does these awful things emotionally, not just physically, to one. My mood changed almost 100% from Wednesday, May 23 to Friday, May 25th. I know I have the power to control that mood and ‘tude, but actually, not fully. There is something that happens chemically in the brain because of the overgrowth. It’s a proven fact. And I now feel very passionate about the gut-brain connection. I feel so much empathy for anyone who is not able to help themselves in the way that I was able to……because it’s lonely, sad, and depressing living in gut and mental hell. While waiting on Rifaximin this final week, I feel so much more more at peace. I also feel more driven than ever to keep helping, giving, and loving my Gutsy friends who need it…..because you do need it, and unlike all the SIBO “experts” and gut-health Instagram celebrities shilling the latest probiotic to help with their OMG-IBS (STOP listening to them for the love!!! ), I have lived through this and know what I’m talking about. p.s. Once my Rifaximin arrives (I tracked it early this morning and it’s now in Chicago!) and I start the Rifaximin, Neomycin, and Antrantil protocol, I will not be doing the Microbial Reset Diet. I don’t think this is right for me, and once I get going, I’ll explain more about why and what I am doing. Hi Debbie – So in order to get it from the CDD, you’ll need a doctor’s prescription that you can then send there. You can’t just order on your own. I don’t know anything about Cipro….sorry! Hang in there…. It’s possible to order Xifaxan from online Indian pharmacies. (Or it was the last I checked around a year ago.) The price is extremely reasonable. You can combine this protocol with Lactoferrin and Date Syrup. The problem with SIBO is: Some cases can be so tough that you have to kill off most of your good biota before you’ve knocked out the “bad” guys. Recovery from this is slow and painful, and has quite an impact on your body and brain. One day, perhaps medical science will advance to the point where they can decide which parts of your biota are out of balance and chose antibiotics that target just that.